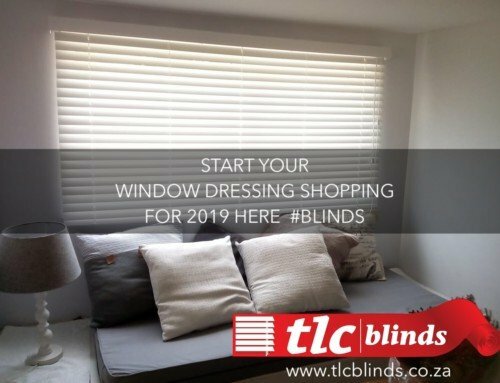 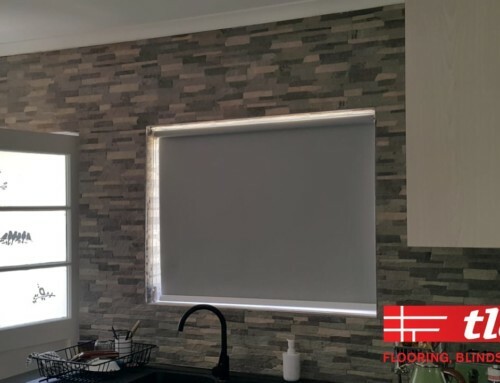 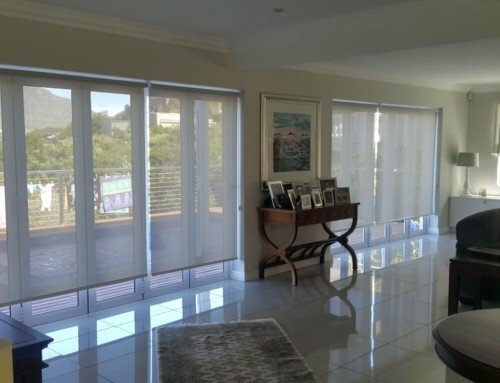 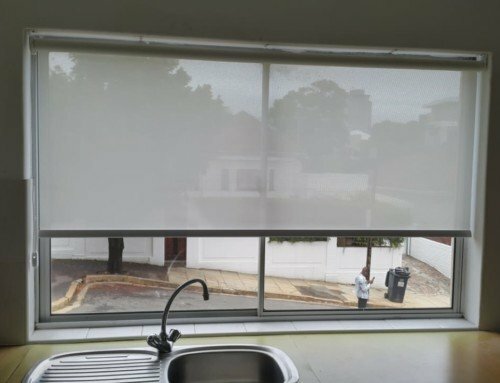 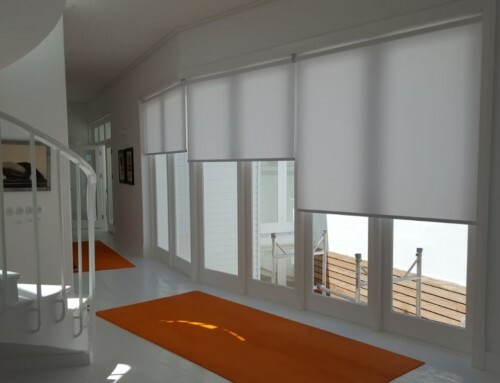 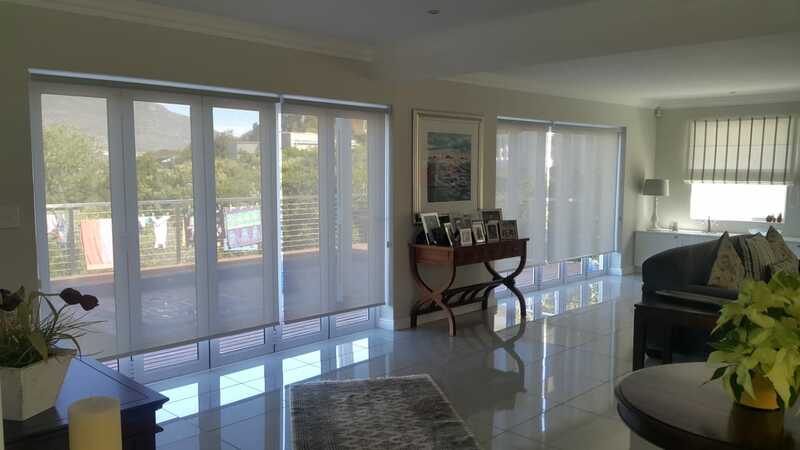 There is, almost without a doubt, a room in your home which needs block out roller blinds like these from TLC Blinds Cape Town. 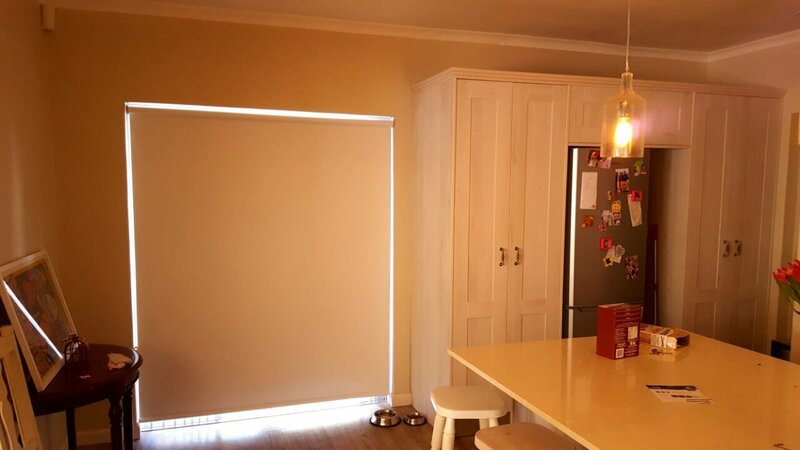 Keep the early morning sun out of your bedroom or the afternoon light out of your TV room or home cinema. 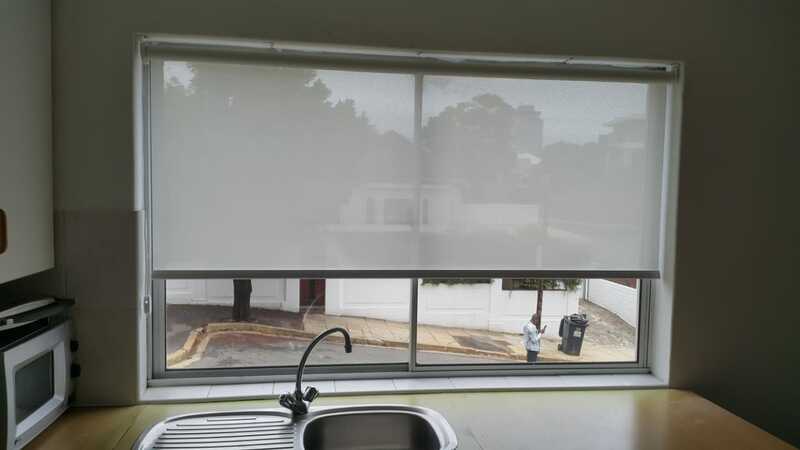 Block Out Blinds are simple to clean and easy to operate. 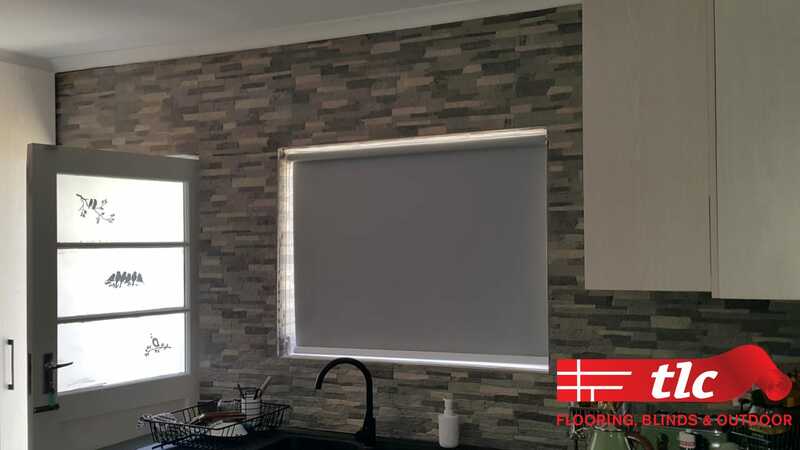 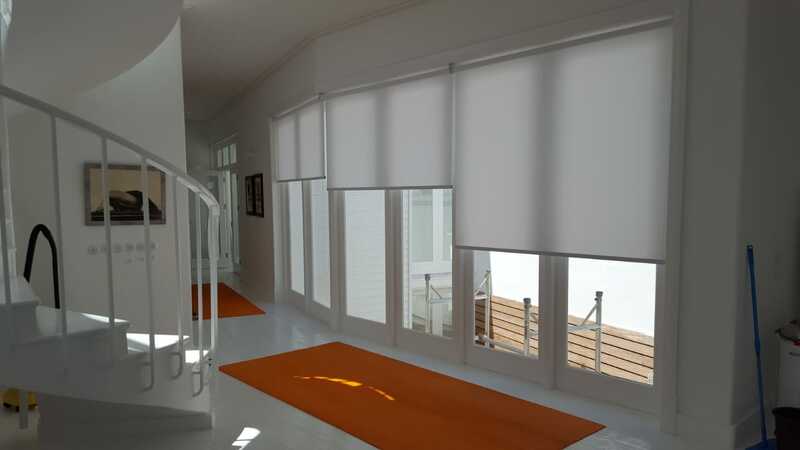 See more blockout blinds here or contact us for a quote.